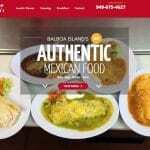 Air-El Website Redesign Project - Imagine Monkey, Inc. 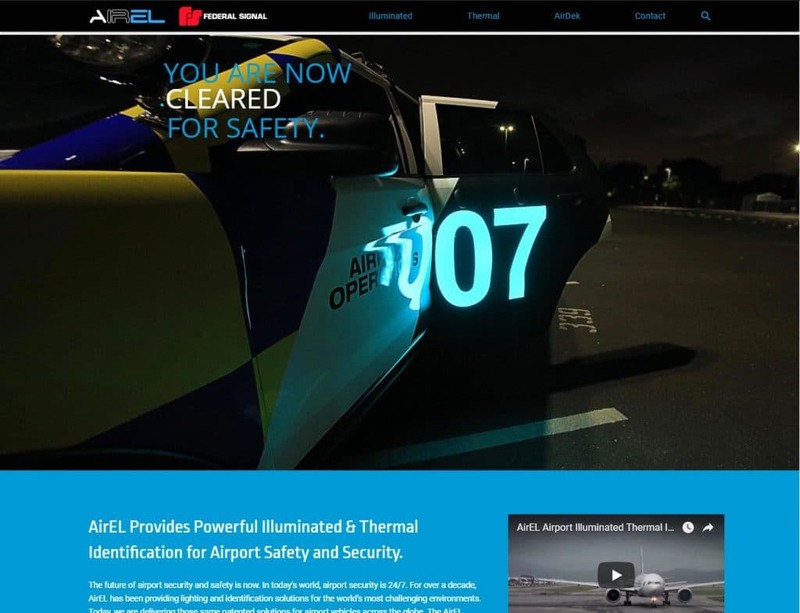 Imagine Monkey was tasked to design a custom mobile-friendly website based upon specific design direction from our client, Air-El. The goal was to incorporate modern code with modern design techniques. Design a custom website from scratch, following specific direction from client’s graphic design and marketing team. Our developers and designers provided the client with a modern and fully salable online infrastructure with HTML5 and CSS3 markup validity. Their freshly designed website included a friendly and informative parallax design along with brand-specific design taken from graphic artist storyboards.